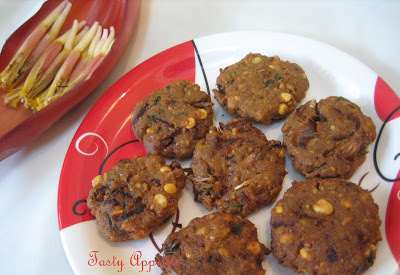 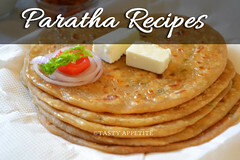 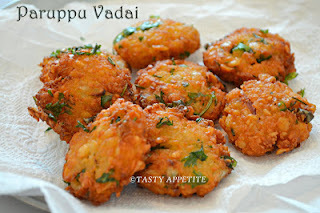 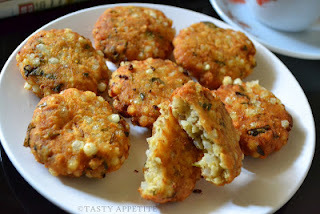 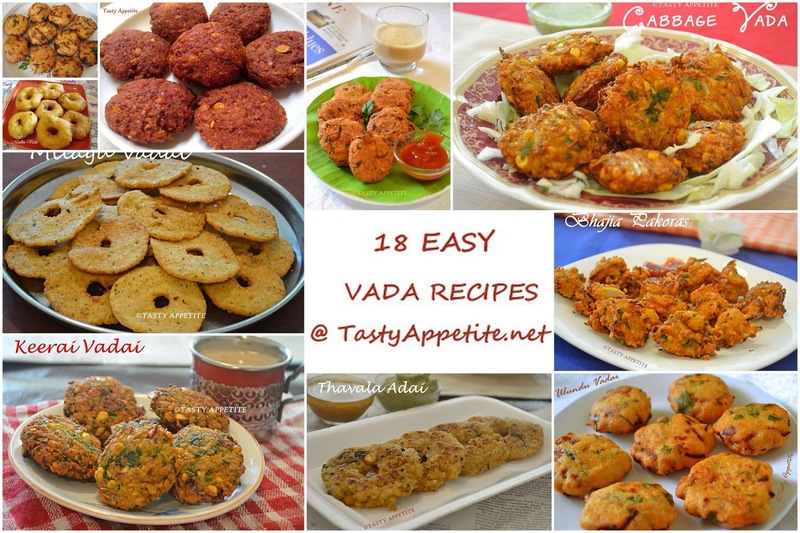 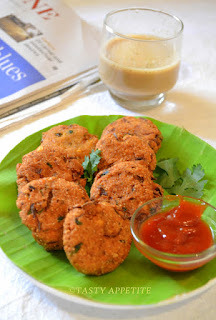 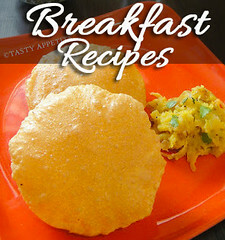 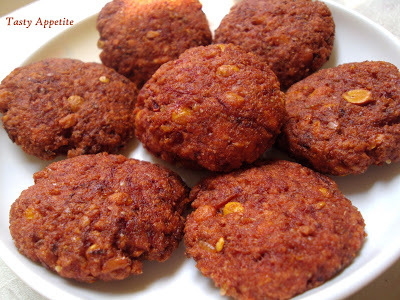 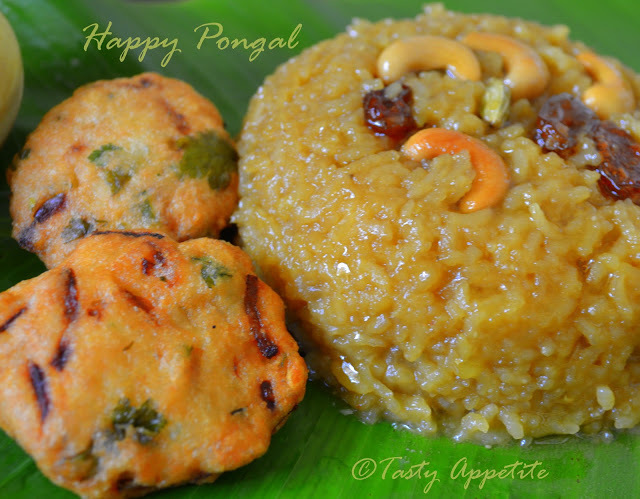 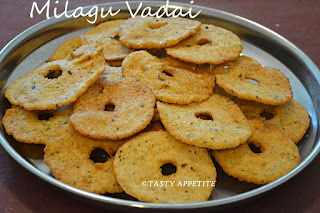 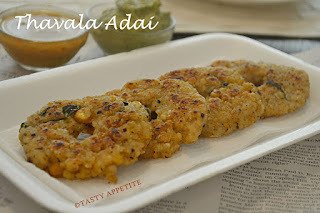 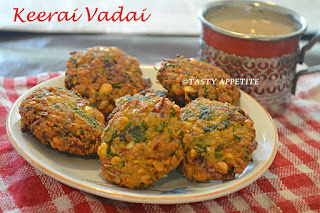 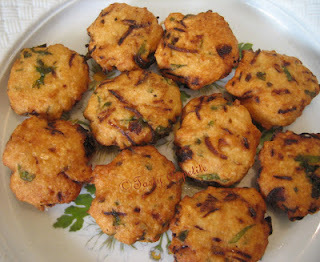 Here is a collection of authentic South Indian Vadai recipes with easy step by step photos. 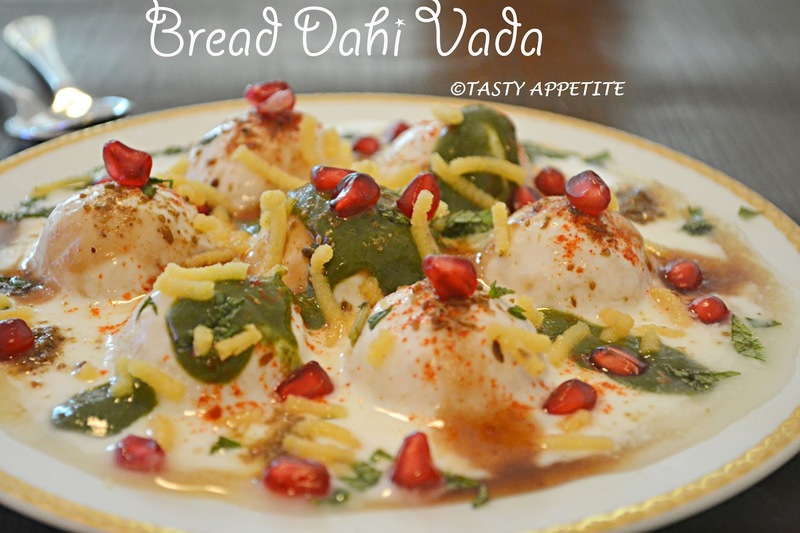 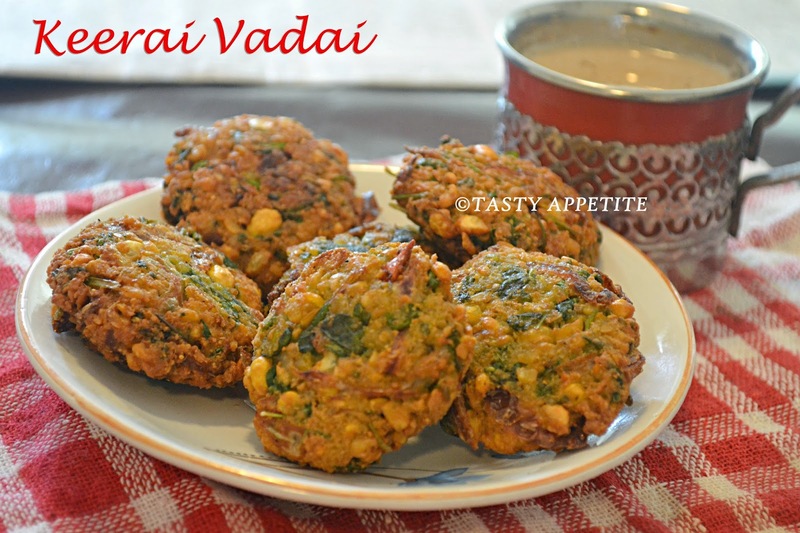 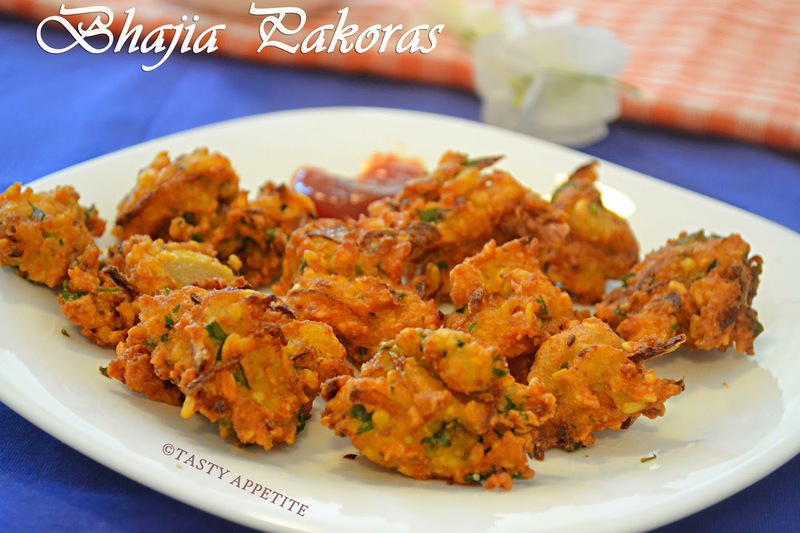 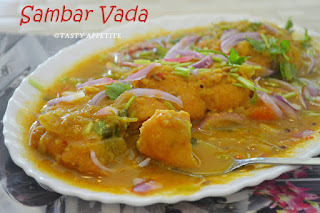 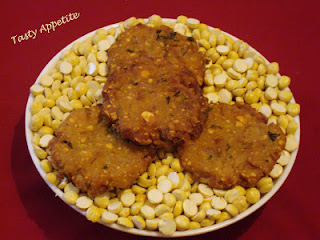 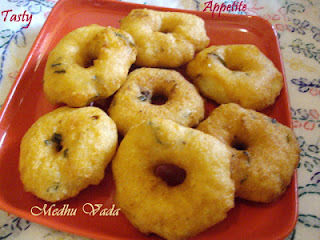 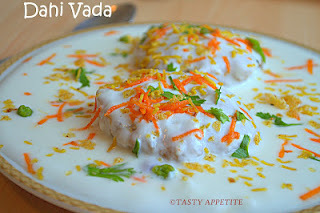 Vada is a traditional favorite of Indian cuisine and plays an special part of the menu on poojas and festivals. 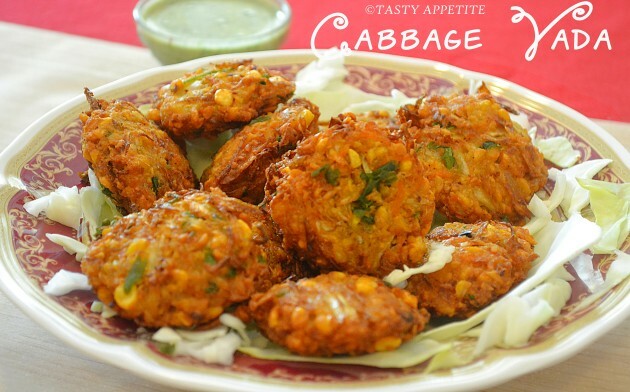 It can be served as a main course, side dish or snack. 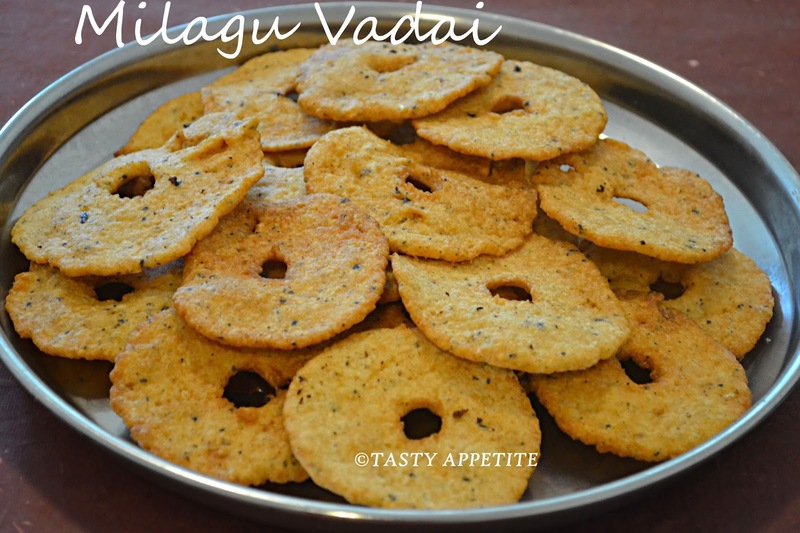 The crispy delicious taste makes an irresistible favorite of both adults & kids alike. 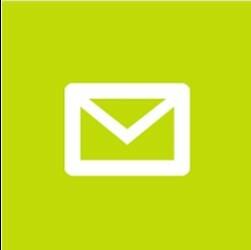 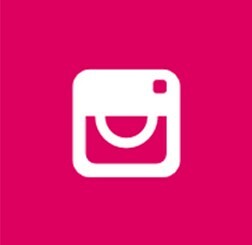 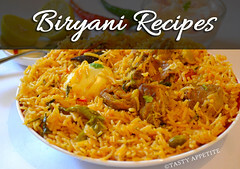 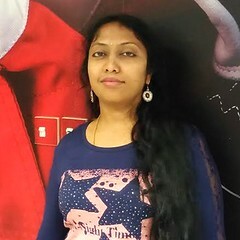 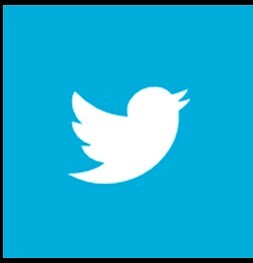 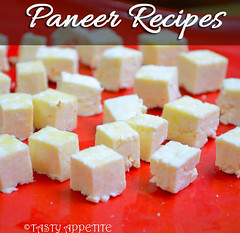 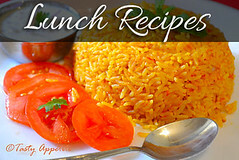 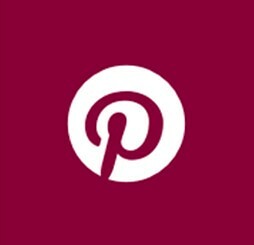 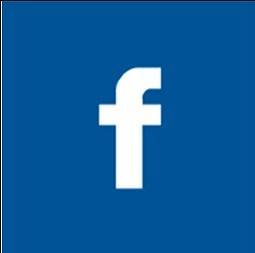 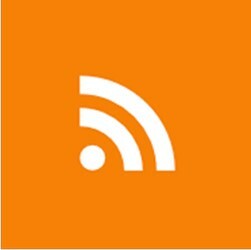 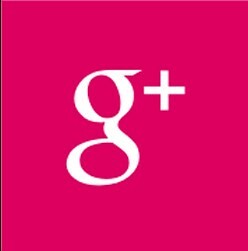 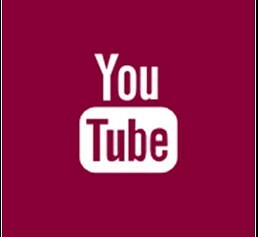 Check out the yummy recipes by clicking the link…enjoy..! 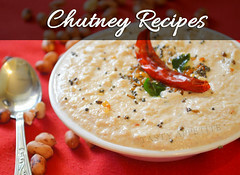 Stay tuned for more yummy recipes..!